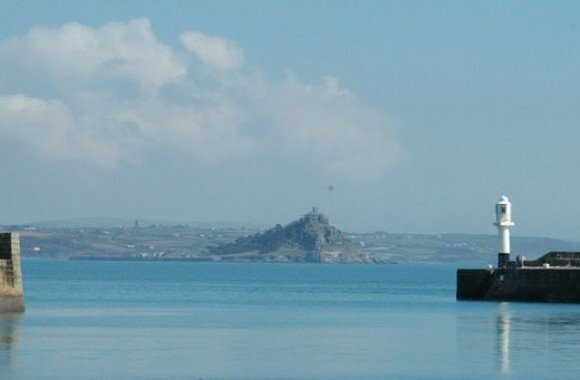 The Lynwood is a Victorian built guest house just up from the sea in Mounts Bay ready to welcome the traveller and holiday tourist to the comfort and leisure of a home from home. 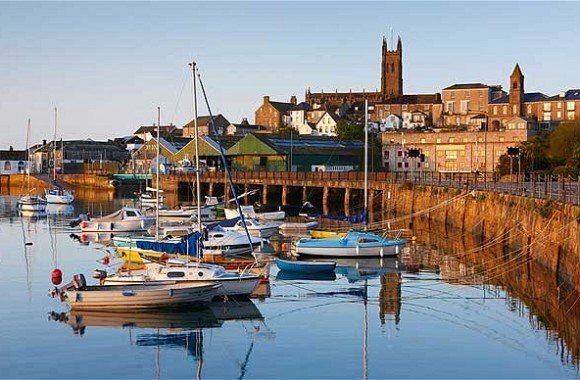 Being a clean and comfortable family run guesthouse with seven letting bedrooms, we have over the many years of service gained an enviable reputation for cleanliness, cheerful and willing service and good food. We have white bath & hand towels, along with toiletries & amenities the discerning modern visitor has come to expect. On our breakfast dresser (for self service) we have available fruit juices, freshly prepared fruit of the season (i.e. cut melon, blueberries, raspberries), yoghurts and cereals. 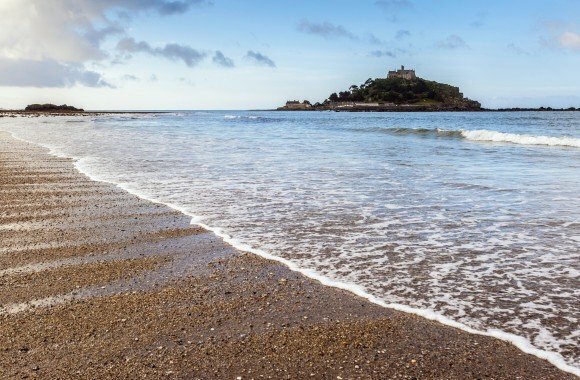 In addition you can also choose from a freshly cooked full ‘English Breakfast’ (served to your table), or you may prefer a vegetarian option or continental choice of croissants, jams, marmalade or honey. 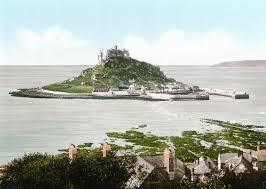 All our breakfasts are served with tea or fresh coffee and toast. We of course can also provide for special dietary requirements with a little notice. 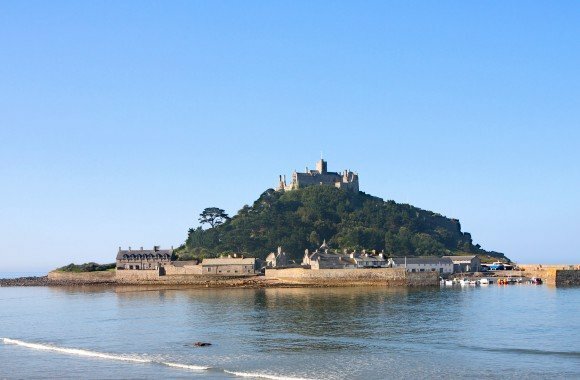 Many visitors come to Penzance and are naturally drawn to visit some of the local Cornish villages, Mousehole, Newlyn, St Ives, St Just, Marazion with St Michaels Mount and of course Lands End. The Lynwood is centrally situated to easily access all of these and more. 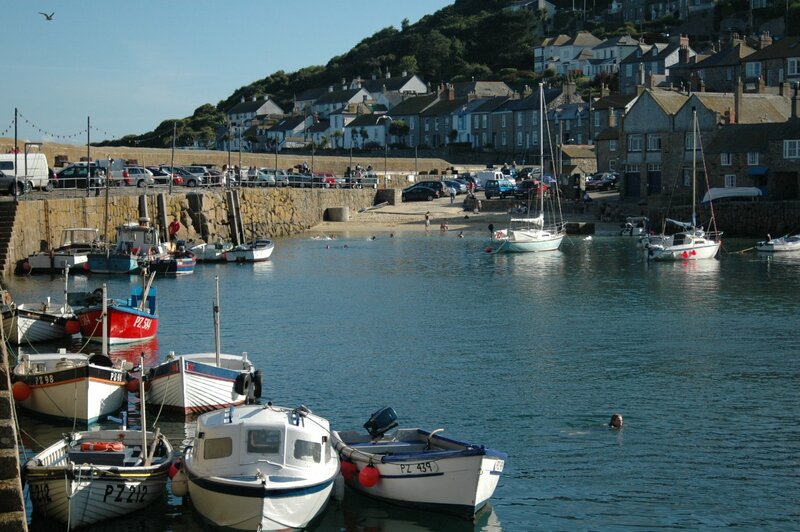 Amongst the many beaches in Mounts Bay, Porthcurno and Sennen beckon the sun seekers and surfers, while teashops and restaurants abound everywhere for all individual palates and tastes. 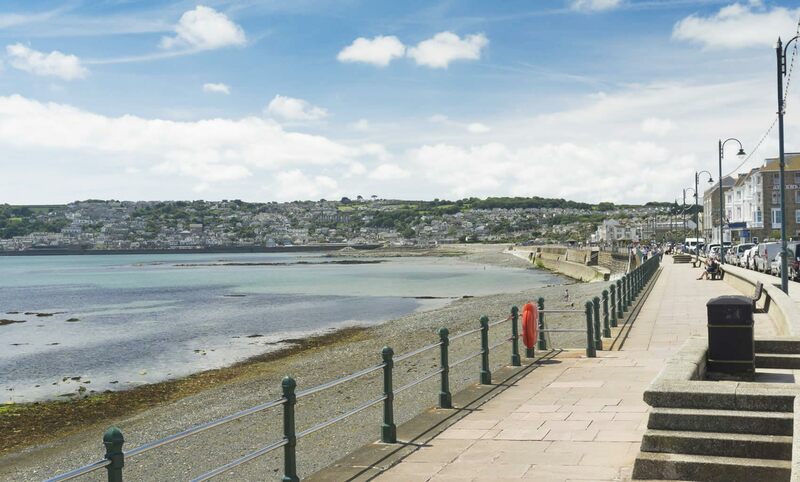 Morrab Road leads down to the sea and promenade with Penzance market town being just five minutes away. Just a few minutes more is the rail and Bus terminus, but for those likely to visit the Isles of Scilly there is the Scillonian Ferry at Penzance Harbour (ten minutes) or of course for guests who wish to enjoy Sky Bus (at Lands End) you can fly over the Cornish coast to the summer Isles. 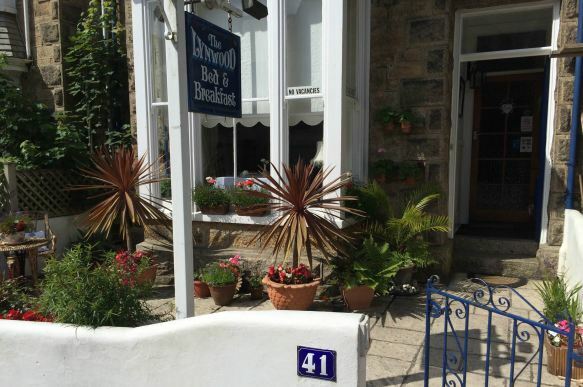 "I would recommend this guest house and I will definitely come back again." "All served in the wonderfully presented, and immaculate breakfast room"